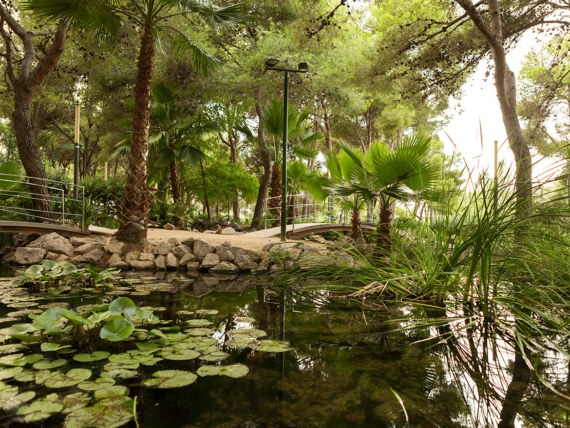 The end of the summer in Salou becomes a truly unique opportunity: are you in to live the peace and quietness of autumn in the capital of Costa Daurada? 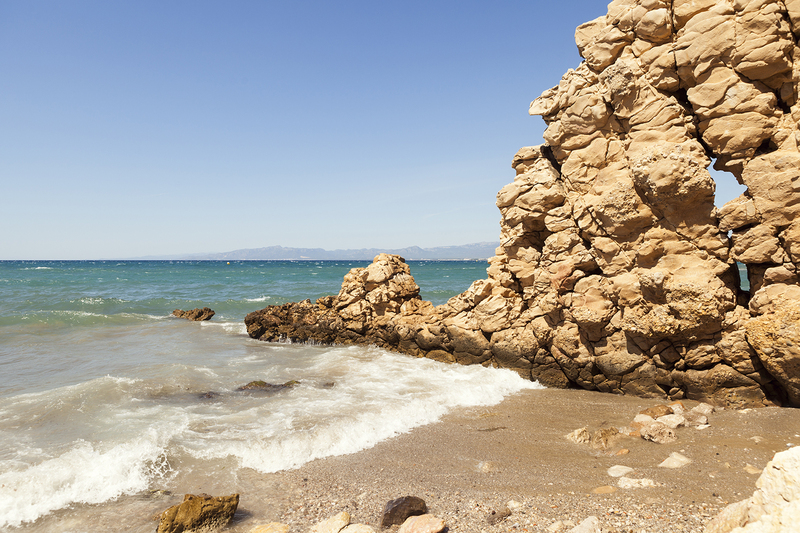 First of all, and given Salou’s location –just by the Mediterranean Sea–, you’ll get to enjoy mild temperatures, ideal for some outdoor sports or, quite simply, a nice walk. 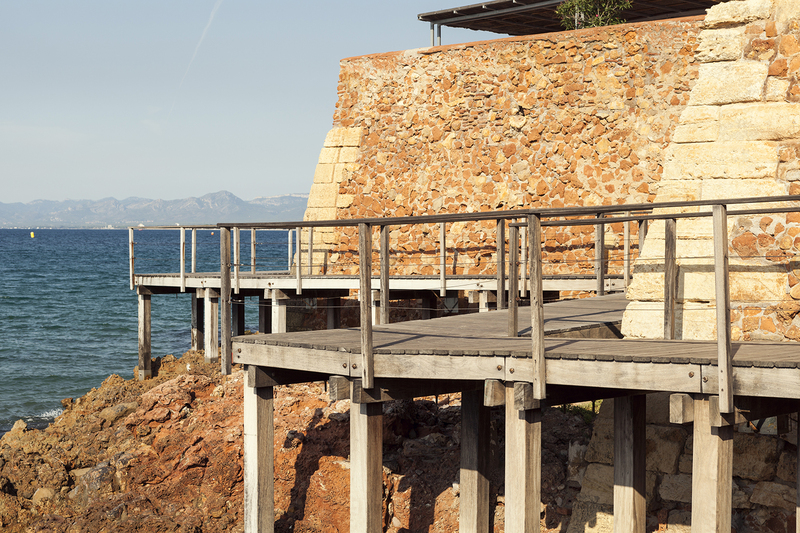 And so, autumn is one of the best stations of the year to discover places such as the Coastal Path, a 6,5km route that will allow you to admire Salou’s façade, as well as some of our best beaches and coves: Capellans and Llarga beach, or Llenguadets cove, are just some of the examples. 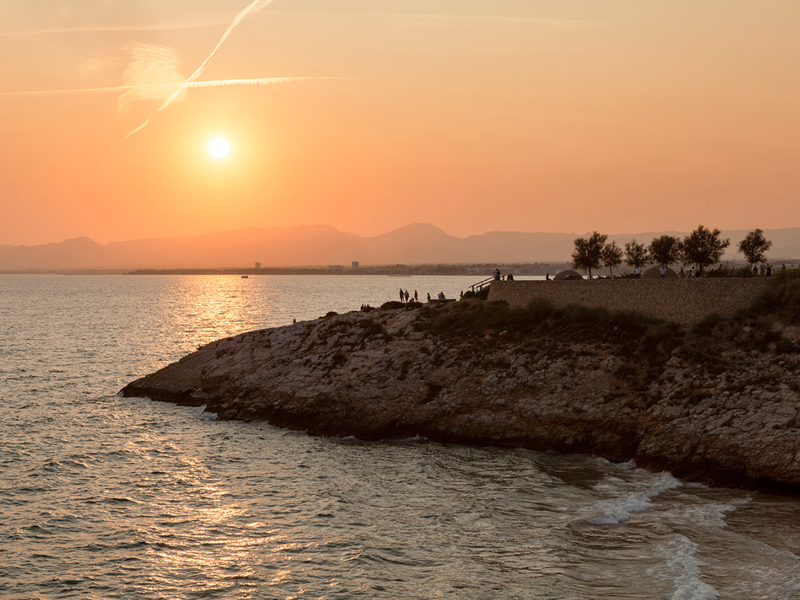 Besides, you can’t miss one of the best events of the autumn: sunsets in Salou, which you can witness from spots such as Pilons, Punta Po-Roig, Punta del Cavall, the new Cala Morisca Viewpoint or the Salou Lighthouse. 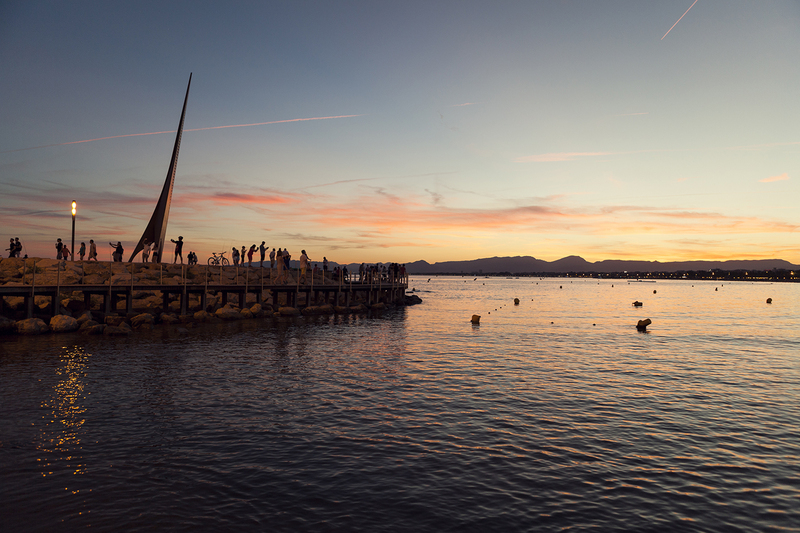 Finally, we do recommend that you visit the various Sites of Interest of our town and the different shopping areas in Salou.